Our Immigration Consultants and Lawyers are here to make your migration to a foreign land as smooth as possible. Enhance your standard of living by migrating to economically developed countries like Canada, Australia, UK and NZ. With 21 years of experience, our team works seamlessly to make your dream a reality. 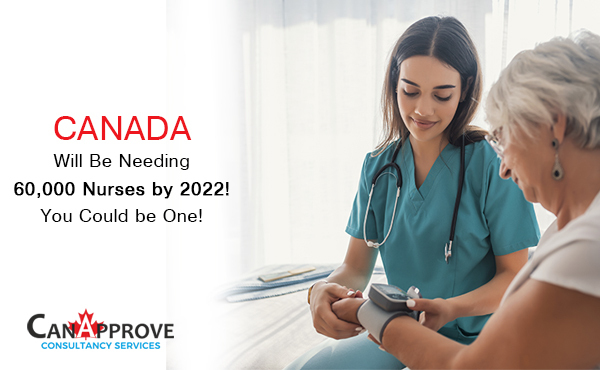 Canada has released its new multi-year immigration plans and the country is looking forward to take in more than one million immigrants within the next three years under various immigration programs. 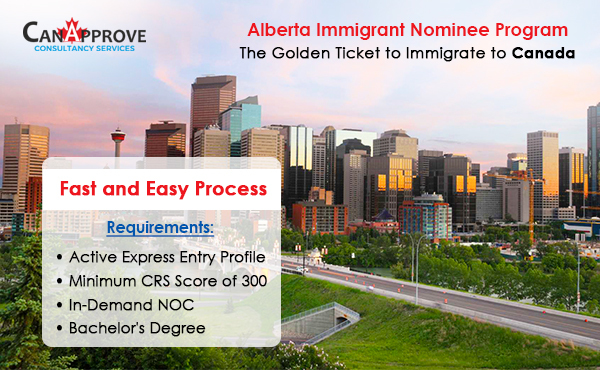 With the Express Entry System, the Provincial Nominee Programs & more in existence, explore your options to immigrate to Canada with our Immigration Consultants and Lawyers now! The Province of Quebec administers its own unique immigration program on a point-based system. Quebec welcomes approximately 50,000 immigrants annually from more than 100 countries. Explore your Quebec immigration options with our Immigration Consultants and Lawyers. According to an article in Bloomberg Markets, individuals with a high net-worth spent nearly US $2 Billion in 2015 to purchase passports through Citizenship by Investment Programs (CIP). The Caribbean CIP has raised millions of dollars in revenue and provides individuals the ability to overcome travel restrictions and other obstacles associated with their country of birth/citizenship. Furthermore, it provides an opportunity for Caribbean governments to attract foreign direct investment and further their revenue stream. The Citizenship by Investment (CBI) program in Central America offer powerful passports with maximum economic value. CBI program in Central America enables an individual to acquire a second citizenship and passport that is accepted in most democratic countries, individuals and families visa-free travel to 100+ countries and opens doors to numerous possibilities. The Citizenship by Investment (CBI) programs of Europe are well established. This investment program offers powerful passports with maximum economic value. Europe CBI is a program some countries employ to provide individuals with citizenship and passport rights and benefits in return for financial investment(s) in the country. Acquiring a second citizenship and passport that is accepted in most democratic countries, enables individuals and families visa-free travel to 100+ countries and opens doors to numerous possibilities. The Immigration Consultants and Lawyers at CanApprove provide assistance to immigrants and students with pre-travel, travel and post-arrival needs including but not limited to acquiring a health card, social insurance card, ID card, and driver’s license, as well as finding accommodation. Here at CanApprove, we provide free consultation services; so talk to one of our highly qualified consultants to answer all your questions. Our team of skilled instructors and advisors provide step-by-step guidance to students and their families. Our teams of legal experts make the complex process of immigration and obtaining a visa simple, quick and easy! Travelling to a new place can be challenging.At CanApprove, we take care of your pre-travel, travel and post-arrival experience. Our legal team consists of some of the top immigration litigators in the world, trained to assist with a wide range of legal matters. For the last 20 years, our teams of experienced lawyers, qualified immigration consultants, skilled advisors and highly trained instructors have been consistent in delivering reliable immigration, education and legal services. We believe in making dreams come true through a client-centric approach. Our mission is to guarantee our client’s a hassle-free experience by being there to answer questions and provide solutions every step of the way. We are a certified multinational education and immigration consultancy with experienced lawyers and qualified immigration consultants in 12 offices spread across Australia, Dubai, Canada, Malaysia and India.